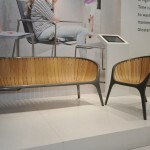 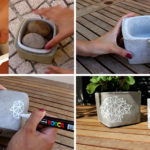 Outdoor furniture can be expensive, that’s why making your own can be a fun and satisfying alternative. 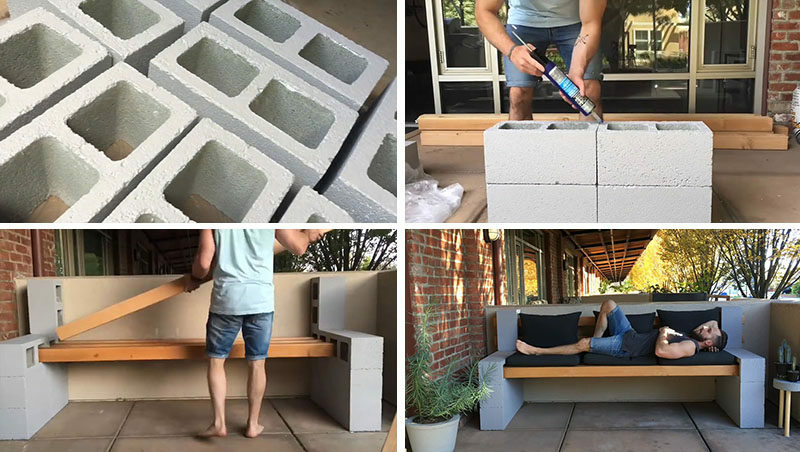 Matthew Russo, also known as aCreativeTraveler, has made a video tutorial that shows you how to make your own outdoor bench using a few concrete blocks and some wood. 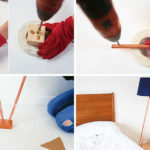 The process is easy, quick, and inexpensive, making it great even for a new DIY-er. 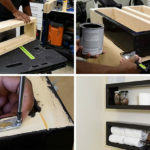 Watch the video below to find out how to make your very own outdoor bench at a fraction of the cost of a store bought one.